Please note: Documents must be presented in person by a parent or legal guardian, not another family member, caregiver or friend. Relocation and/or real estate agents are not permitted to act independently for parents. 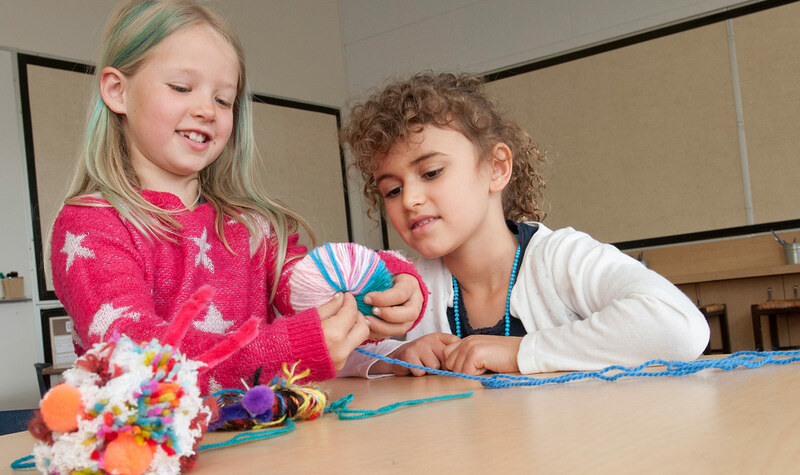 West Bay Elementary, an IB World School, is pleased to accept applications for children entering Kindergarten to Grade 7 who reside both within and outside of West Vancouver Schools. Please read the West Vancouver School’s student application guidelines for more information. Although priority is given based on catchment location to applicants following the timeline listed below, we appreciate that circumstances sometimes require late registration and encourage you to contact our office at 604-981-1260 to enquire about our late registration policy and to join our waitlist. Please note: Waitlists are not carried over from year to year. Admission for the 2018 – 2019 school year is ongoing, but most grade levels are full with waitlists. New applicants are unlikely to be placed. Please contact the school office directly for more information. Simply click here to submit an online application form. Please note that all applications are completed online and will be date and time stamped at the point of online submission. Important: Applications are not considered complete until you have submitted all supporting documentation to the school office. Students with incomplete applications will not receive offers nor be placed on waitlists. After submitting an application online, we request that you bring the following original documentation to the West Bay School office so a copy can be made to complete your application package. West Bay will be processing supporting documentation on Friday, October 19 from 9:30 -11:30am in the Learning Commons. West Bay Elementary requires a minimum of three (3) pieces of residential documentation.